It’s a pleasure for me to make you aware of an opportunity for training in Biblical Counseling here in Cleveland, Ohio. Our church, Cornerstone Community Church in Mayfield Heights, is a certified training center for the Association of Certified Biblical Counselors (ACBC). As a ministry to the Christian community in the Cleveland area, we are offering free training in biblical counseling beginning September 13, 2016. As we follow and serve our Lord Jesus Christ, we often face people who need hope, direction, and encouragement that only God and His Word can offer. Most often, growth in the Christian life takes place in the context of a relationship—when one person is willing to move into another’s life to help him or her address a difficult and painful issue in the manner that God prescribes. 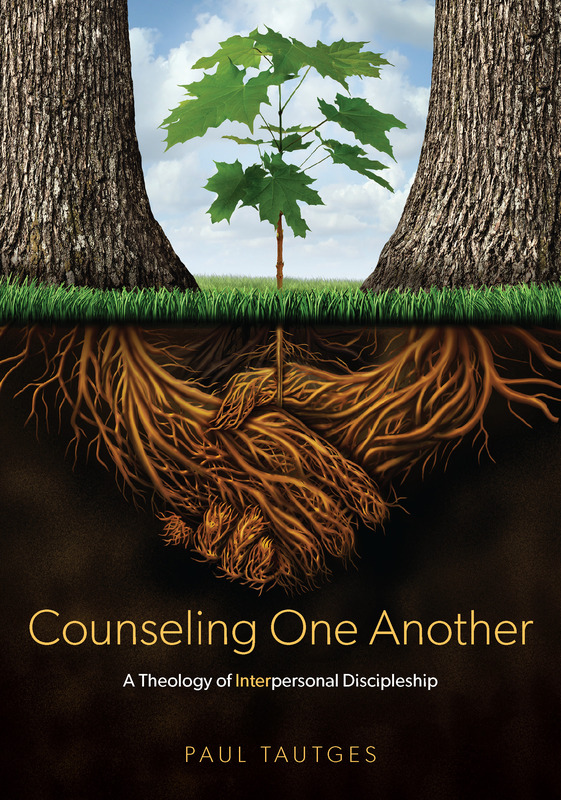 This practical training in biblical counseling is designed to equip believers to effectively, efficiently, and lovingly minister the Word of God to others with confidence and compassion. Information and registration details can be found on the Cornerstone website.